The video above is the President's funeral train as it departed Spring, Texas. Below is an inside look the train and its remarkable history. 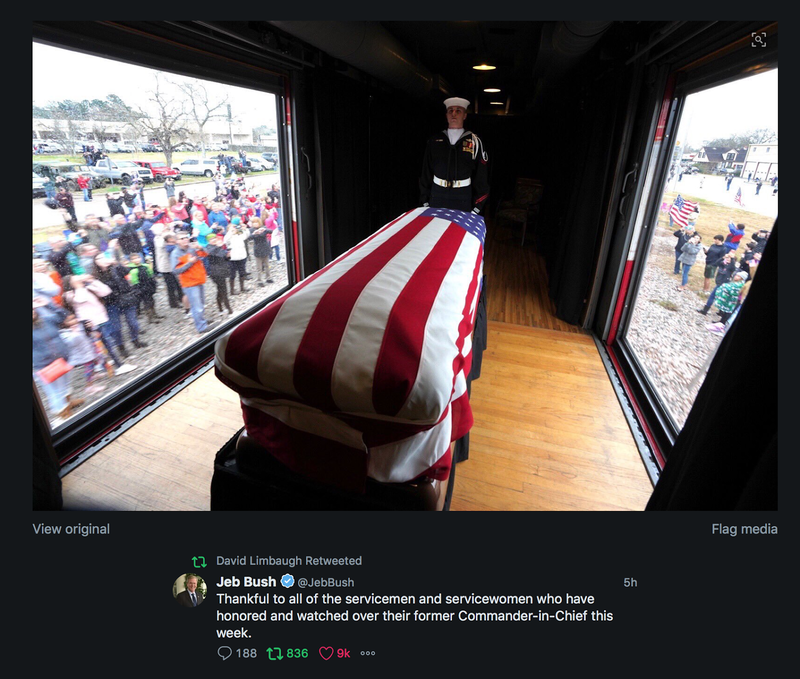 It is fitting that President Bush, given his love of trains, was transported to his final resting place in this way. Back to regular blogging tomorrow.